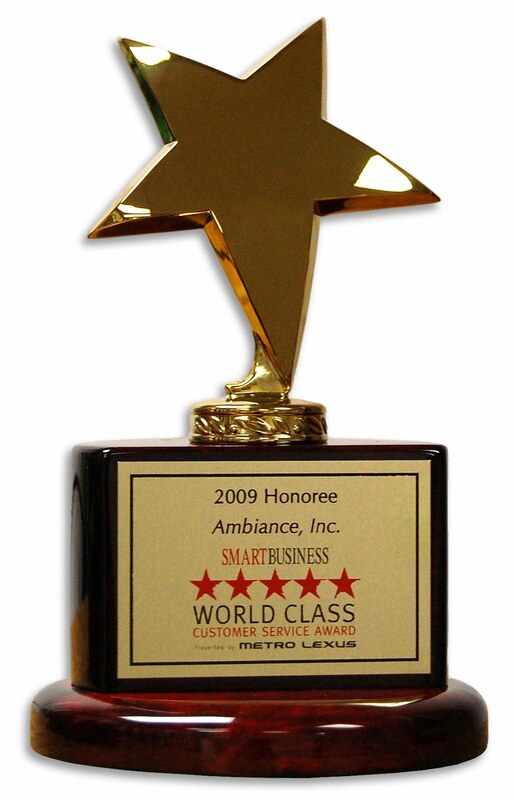 Smart Business held its annual World Class Customer Service Awards on Tuesday, June 8th. The magazine recognizes businesses that excel at raising the bar for customer service at this prestigious event, held at Executive Caterers at Landerhaven. Award winners for 2010 included Cox Communications, Huntington National Bank, Inc., and Ambiance, the Store for Lovers.